Hey, all. Justin here. 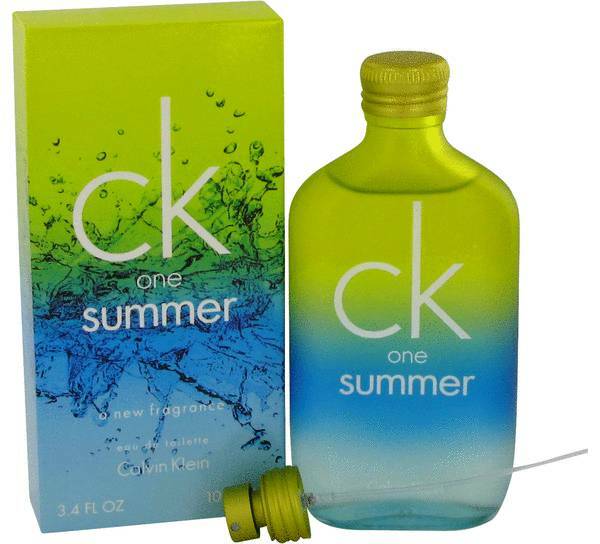 And today, I'll be talking about the 2013 version of CK One Summer by Calvin Klein. 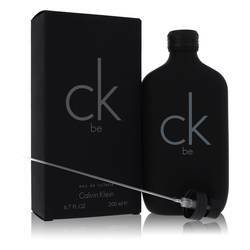 Now, this fragrance is marketed as a unisex one like the rest of the CK One Summer line. 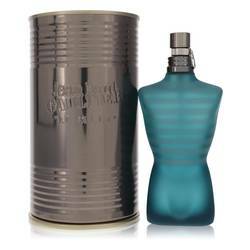 Fresh and melody are the best words to describe this version of the fragrance, though does open with a citrusy pop. 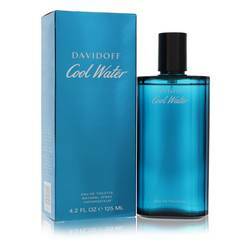 Fans rave about the fragrance's longevity and the compliments that they get for it. 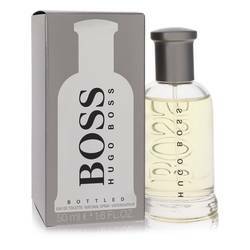 Other notes include base notes of moss and musk which give the scent its staying power. All right, that's all for now. Thanks for watching and remember to follow FragranceX on Facebook, Instagram, and Twitter. And subscribe to our YouTube channel. 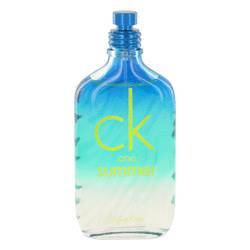 Ck One Summer Cologne by Calvin Klein, Cool off from the harsh sun’s rays with CK One Summer, a revitalizing men’s fragrance . 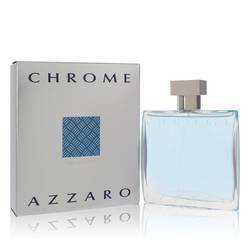 This clean and soothing cologne blends green, aquatic and fruity accords that inspire visions of island retreats full of white sand beaches and crystal clear waters. 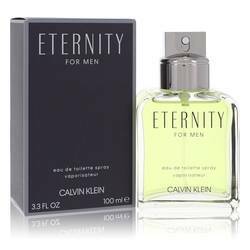 Top notes of sparkling bergamot, citrus lime, crisp cucumber and sharp mint open the scent with a lush, intoxicating array of refreshing ingredients. 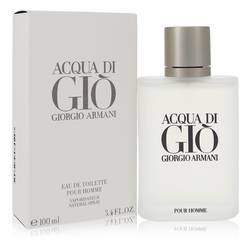 Meanwhile, middle notes of exotic lotus, herbal rosemary, Read More Read More green apple and sea water continue the invigorating concoction and base notes of oakmoss, sandalwood and other woody tones lend an earthy, robust quality that’s impossible to ignore. 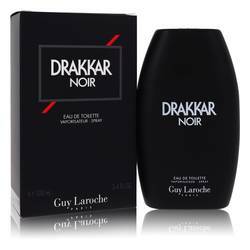 The inclusion of a sugary touch of rum spices up the scent for an altogether masculine and rejuvenating cologne you’ll feel endlessly confident wearing throughout the day. 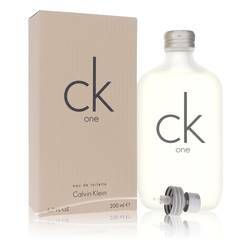 Launched in 2009, this Calvin Klein stunner is only one of over 145 perfumes and colognes in the brand’s designer line of fragrances. Led by a talented fashion designer who popularized the pocket logo jeans and iconic underwear campaigns, the brand has continued to woo audiences since its opening in the late 1960s. All products are original, authentic name brands. We do not sell knockoffs or imitations.